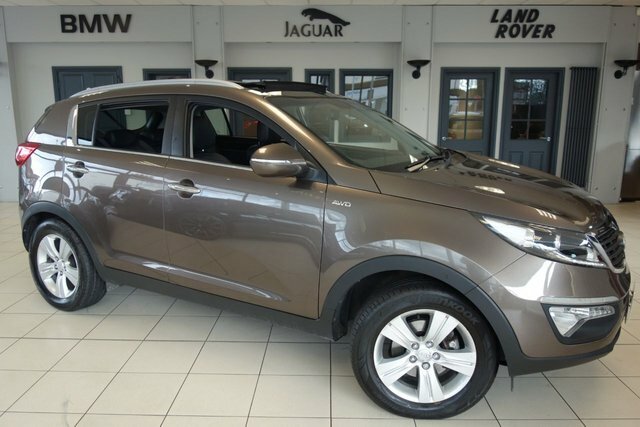 Drive away the perfect used Kia Sportage car at Dace Motor Company Ltd! 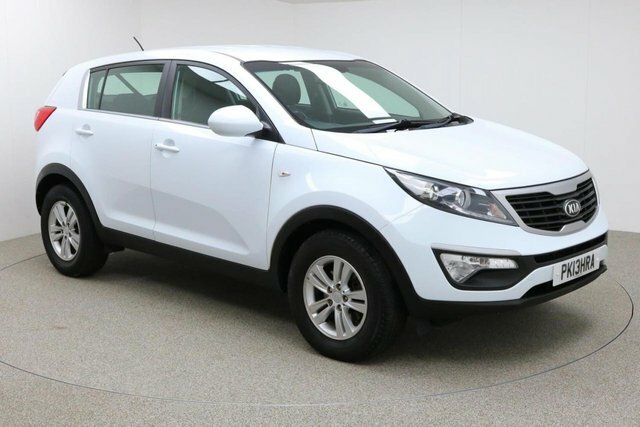 We are one of the biggest independent used car dealers in Manchester and the Stockport region. We offer everything from family cars to prestigious executive cars, so you are sure to find the vehicle for you here. Korean company, Kia, has been designing motors for 73 years and is renowned for its small models. 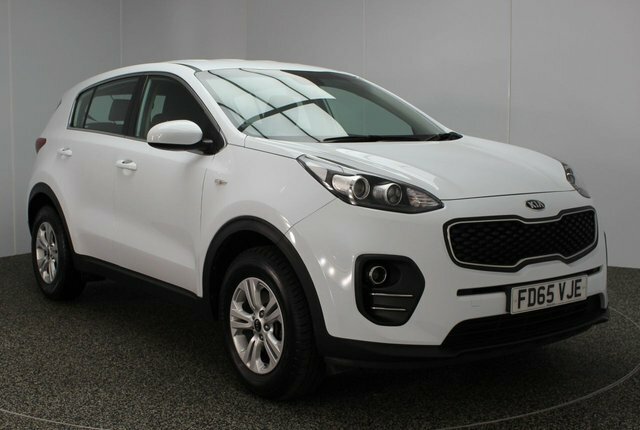 The stylish Kia Soul has become a favourite in Britain and the Sportage is a perfect functional design. From Stockport, getting to Dace Motor Company Ltd will take roughly half an hour via the M60. Our forecourt is located on Greg Street, which is accessible by taking Exit 24 on the motorway. 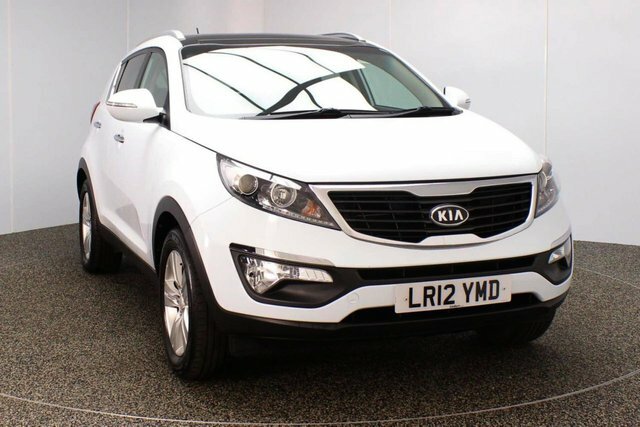 Our friendly team will be here, ready to help you find the perfect used car for you!